Our New Topic is ... What Makes Britain Great? 6K will be focusing upon the 1920s and the 1930s exploring how industry, inventions, music, fashion, sport and wildlife have shaped our home nations. In addition, we will be focusing upon our local area and what it would have been like to live in Ellesmere Port during this period. This period looks at the recovery of Britain after World War I and the build up to World War II. 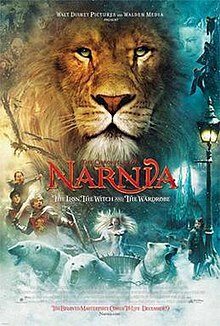 As part of our English and Topic work, we will be reading the classic novel, ‘The Chronicles of Narnia. The Lion, the Witch and the Wardrobe’ by C.S. Lewis. This legendary book, follows four adventures who boldly step through a wardrobe and into the land of Narnia- a world enslaved by the power of the White Witch. When almost all hope is lost, the return of the Great Lion, Aslan, signals a great change…..and a great sacrifice. If you have been absent look below for catch up activities you can do at home!